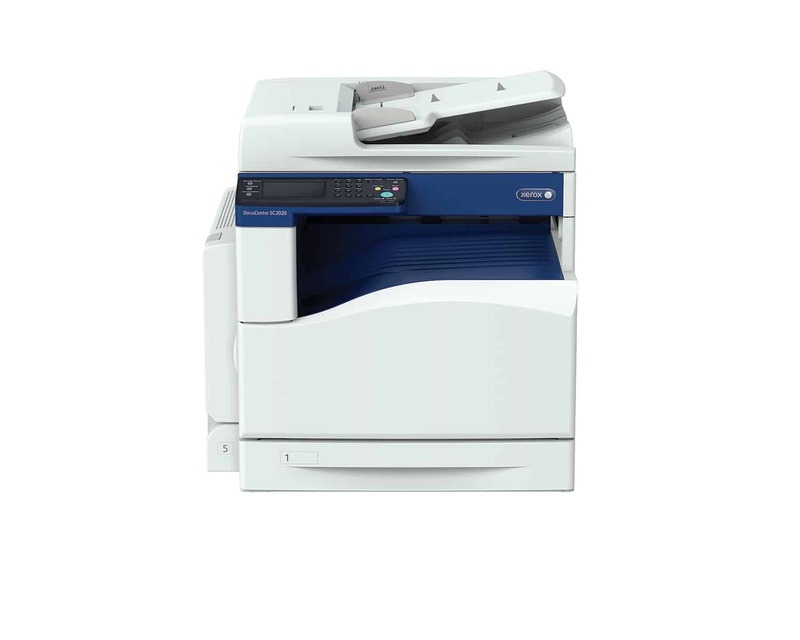 Bottomline: With excellent print and scan quality, the Xerox DocuCentre SC2020 Platen is perfect for small businesses as it consumes less space as well as electricity. The bundled software the cherry on the cake enabling admin to control and manage all the activities on the machine. 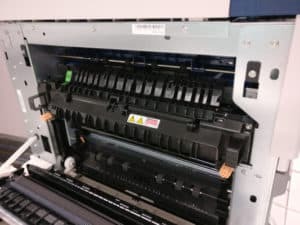 Xerox recently announces DocuCentre SC2020 Platen all-in-one device for SMBs. Focusing on the small businesses, Xerox tried to make the machine as compact they can as well as added mobile access option. Let’s see how much efficient it is? 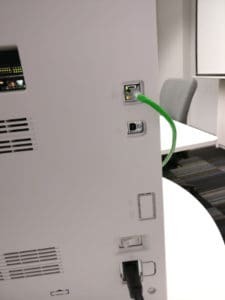 It’s similar to other MFPs, you can simply plug in the power, attach USB cable to your PC and add LAN cable to configure it on your network. It comes with a bundled software that lets admin control the machine. Admin can restrict access to a particular user or create categories of users for different usage. It comes with Xerox’s proprietary laser scanning technology and produces scan speeds of 24 ppm for monochrome and 19 ppm for color documents. It is capable of continuous printing of up to 999 pages per job and efficient scanning with the 110-page Duplex Automatic Document Feeder. 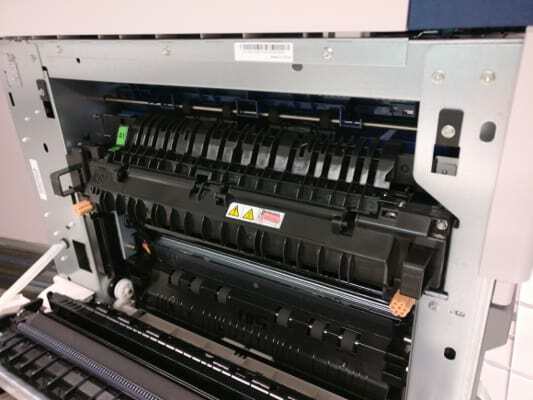 The machine boasts IReCT (Image Registration Control Technology) which is a digital image registration control technology offering 2400 dpi and ensuring highly accurate dot placement resulting in outstanding print quality. It’s not only an MFP, it’s smart as well helping you to save paper. You can print both sides of an ID card or a two-page document side by side on a single side of the paper. The user can also export documents scanned by DocuCentre SC2020 to smart mobile devices via wireless local area network. Scanned documents can be easily uploaded from PCs to the Working Folder and accessed anytime, anywhere or shared amongst co-workers; or viewed and edited on DocuWorks as paper documents. It is a fax machine too, enabling users to send files by fax directly from their computers. Users can and configure the device to upload incoming faxes to a server or send them to registered email addresses, thereby reducing paper waste. Also, DocuCentre SC2020 has 4.3-inch touch screen panel leads users through operations, such as copying double-sided ID cards with step-by-step directions. With the S-LED print head technology, it can achieve an output resolution of 1200 x 2400 dpi and that is visible with all the prints. Also having the EA-Eco toner the print quality of every image pops out every inch of details. 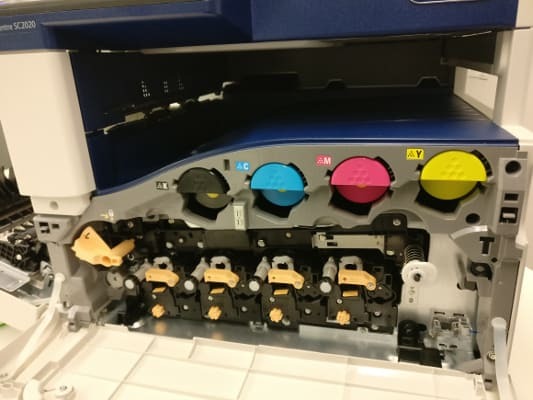 We tested its printing capability, in our standard ISO test with 5% ink coverage, it printed 5 A4 pages in about 16 sec with the first page out in 5 seconds. The test included text pages, graphics pages and pages with mixed content for both black and white and color. The output quality is excellent and text looked sharp and detailed. The print quality of the image comes with vibrant colors and rich blacks. The optical resolution of the scanner is 600 dpi (dots per inch is a unit of optical resolution). One can toggle between output resolutions ranging from 150 dpi to 600 dpi. With a scanning frequency of 24 pages per minute B/W and 19 ppm color (at resolutions up to 200 dpi), the scanner fulfilled my expectations. It scanned a printed image on a normal A4 size print paper at 300 dpi, still the scan output was stunning. The depth of output color is commendable and sharp.